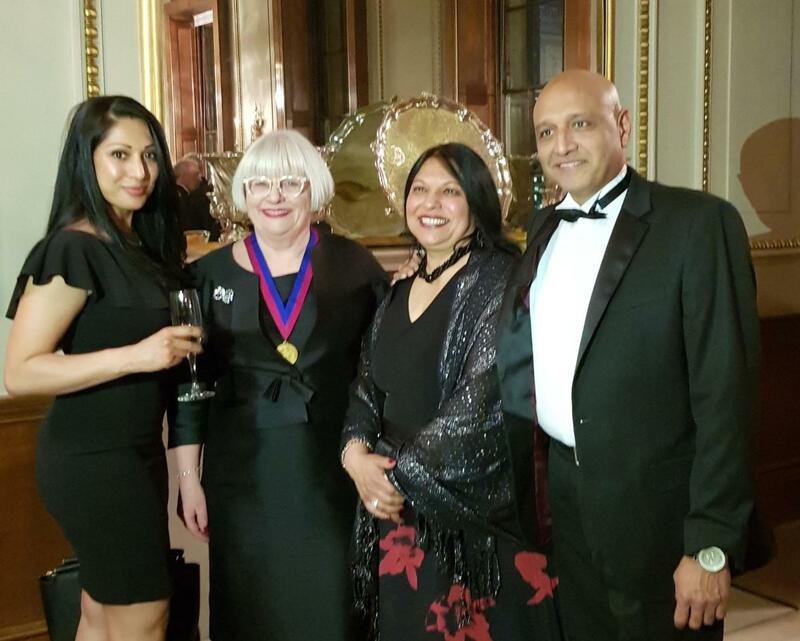 Worshipful Company of Spectacle Makers | GWEN RHYS is a City Livery Company, founded by Royal Charter in 1629. Its purpose – to support the prevention and treatment of vision impairment – has remained the same for almost four centuries. Each generation brings new developments and new ways of tackling vision problems. The Company’s membership ranges from those still in training in the optical professions through to world-leading experts in ophthalmology and vision science. Through those members, and its accredited examinations for optical assistants and technicians, the Spectacle Makers’ Company remains at the heart of a craft that every day change people’s lives.